As I’m sure you’re aware, I spent the last week of February blogging for NEDA’s National Eating Disorders Awareness Week. (If you’re interested, you can check out my posts on eating disorders as they relate to bullying, athletes, dieting, stereotypes, and medical professionals). Now, one thing you’ll notice about people who work for eating disorder awareness is that they often have some experience with eating disorders themselves. I am no exception. So as I was working on all of those posts, reading stories and essays by people who had struggled with or were struggling with eating disorders, I was forced to address a question I usually avoid: was I going to write about my own experience? Nine times out of ten, my answer to this question would be no. I worry about how vulnerable it makes me feel, largely because there’s still such a huge stigma to publicly discussing any kind of mental illness. The other main reason I don’t ever write about it is that I don’t really feel like I have anything particularly interesting or insightful to say on the topic. But the more I wrote about eating disorders last month, the more that two particular moments from my own experience stood out to me as relevant to February’s discussions. 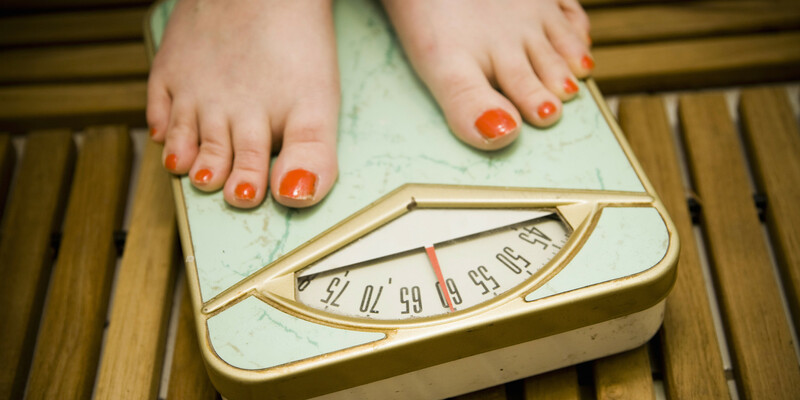 The first time I developed an eating disorder I was in high school. It was a pretty typical story, I guess – undiagnosed depression and anxiety, along with the pressures of adolescence and some other assorted risk factors, made me a strong candidate for an eating disorder. A particularly crappy memory from this time happened during the annual weigh-and-measure session in gym class during my junior year. (Seriously, how do they even still do that?). It turned out that, since the previous year, I’d grown an inch and lost several pounds. 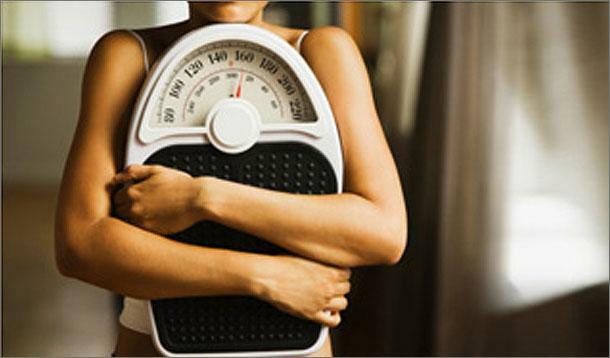 Now, the weight loss itself wasn’t terribly dramatic, but as I was always a thin kid to begin with, it, along with the extra inch, was enough to take me from the low end of ‘healthy’ right into ‘underweight’. When I got the slip of paper that recorded this information, the rush of emotions was overwhelming. The first thing I felt was triumph. I was succeeding in my efforts to control my body. To my eating disordered brain, this felt like winning. The second emotion was, paradoxically, fear. Having proof that I was succeeding was also proof that I was not okay. While I was proud at being able to control my eating, I was, for the first time, a little afraid that I was actually, potentially, losing control. It surprised me, then, that the third feeling was hope. Here it was in front of me, in black and white, for anyone to see: I had a problem. This was incontrovertible proof that something was wrong. While I didn’t have the language at the time to talk about the depression and anxiety I was feeling, these numbers could do the talking for me. If restricting my eating was an attempt, on my part, to externalize how I was feeling inside, this weigh-in would surely make somebody notice. Otherwise, what was the point? Well, it turns out I would never know. As the days and weeks went past with nobody calling me into an office to discuss my weigh-in, I realized that nobody had noticed. To my teenaged self, it felt like nobody cared. Fast forward a few years. I’d come out of that eating disorder, and was enjoying myself at college. While I was having a lot of fun, I was also still struggling with depression and mounting anxiety. 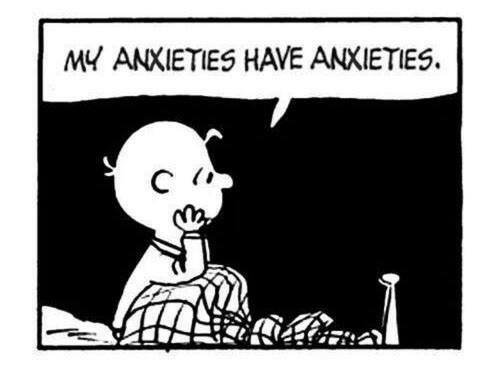 Unfortunately, that anxiety came to a head on September 11th. If one of the many possible drivers behind an eating disorder is a desire for control over aspects of one’s life, it’s not hard to see how the loss of control represented by September 11th and its aftermath could trigger a relapse. 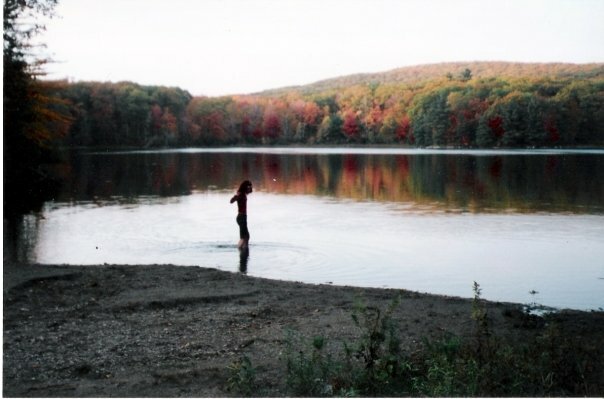 A couple of months after the attacks, I went camping in the Berkshires with friends. One of my friends quietly and compassionately pulled me aside, pointed out that she’d noticed I’d lost a lot of weight, and asked if I was okay. Maybe the reason this moment stands out, along with the previous one, is the emotions that flooded me. I felt fear again – this time, fear that I’d been found out, and that I’d be made to admit to and deal with my problem. I also felt a huge amount of guilt, as I lied to her and told her I was fine. She gently asked several more times over the weekend if I was okay or if there was anything I wanted to talk about. Each time I smiled and said I was fine, and each time I hated to lie to her, because she was someone who I trusted very much. But again, I didn’t know how to put it into words (seriously, how does one say ‘well, I can’t eat, because what if more planes crash while I’m eating?’ without feeling TOTALLY ridiculous??). However, the strongest emotion I felt that weekend was relief. If I wanted to, I didn’t have to be alone in my struggle. This friend saw that I wasn’t okay. And she made sure that I knew that she saw and that she cared. So that’s what I want you to get out of this. If you know someone who, you suspect, is dealing with some kind of eating disorder or other self-harm, say something to them. Ask if they’re okay. They may deny it, or lie to you. They may get angry. But they may not. Either way, they’ll know that someone sees them, that someone cares and that, if they want to, they don’t have to be alone. If you’re a coach or trainer, check out NEDA’s coach and trainer toolkit, or the shorter list of tips for coaches and trainers. 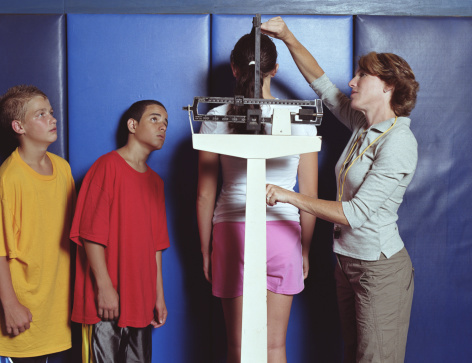 If you’re a parent concerned about your child’s body image or eating habits, take a look at NEDA’s toolkit for parents or Rochester Children’s Hospital’s information for parents. If you’re an educator, check out Rochester’s children’s hospital’s information on eating disorders for educators, and NEDA’s educator toolkit. If you’re concerned about your own thoughts or behaviors related to food and weight, take an online self-assessment (you can also take it for someone you’re worried about), or find a screening location near you (in the US). ← Friday listicle round-up: Can men be feminists?